Kitchen is the heart of every home and there is no other room that has evolved more over the past 70 years. Mako Renovation has over twenty five years of experience in interior renovation and can provide the perfect craftsmanship to fit your budget, needs and your lifestyle. We only use quality materials and tools that allow our work to be fully productive and executed on time. 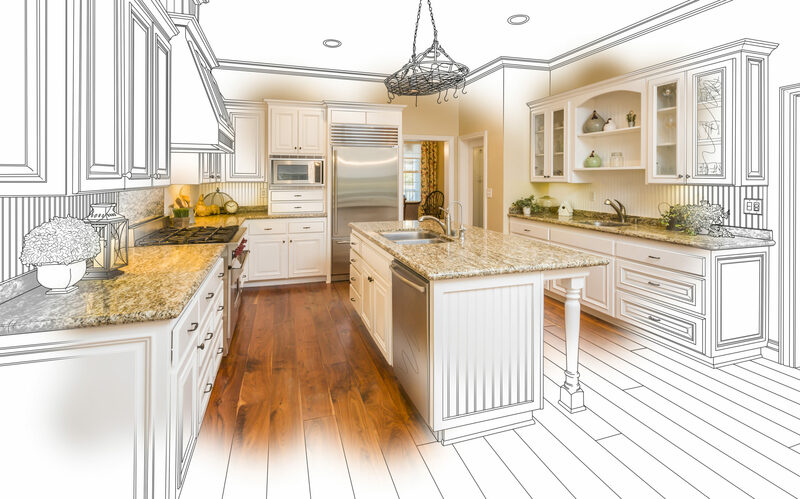 Whether you are interested in only upgrading your kitchen cabinets or complete remodeling, our renovation professionals will assist you in executing your vision. We make it easy to transform your design project and ideas into reality, working with you shoulder to shoulder to create a kitchen that looks the way you want. Don’t hire just anyone, hire Mako Renovation.